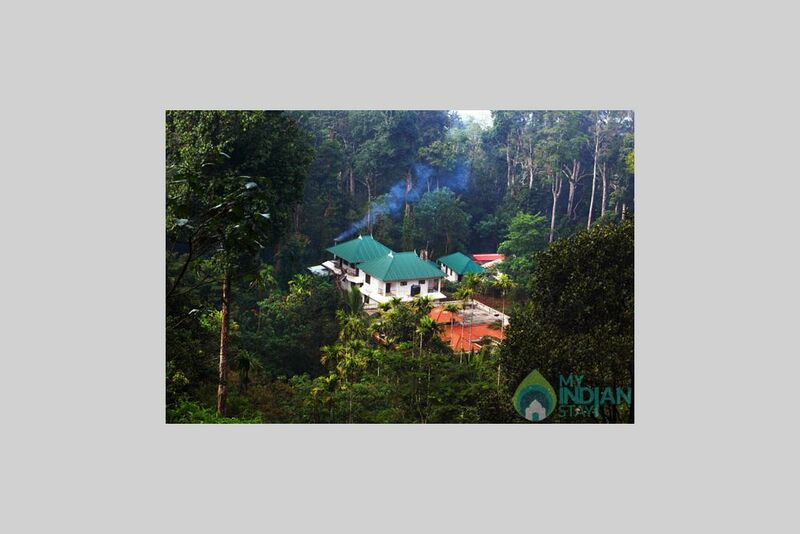 We are a plantation holidays set amidst 10 acres of verdant lush landscape that has a marvelous view of misty hills on eastern side, and sky scraping trees on the west. The only thing that could disturb you is the lullaby of the birds. 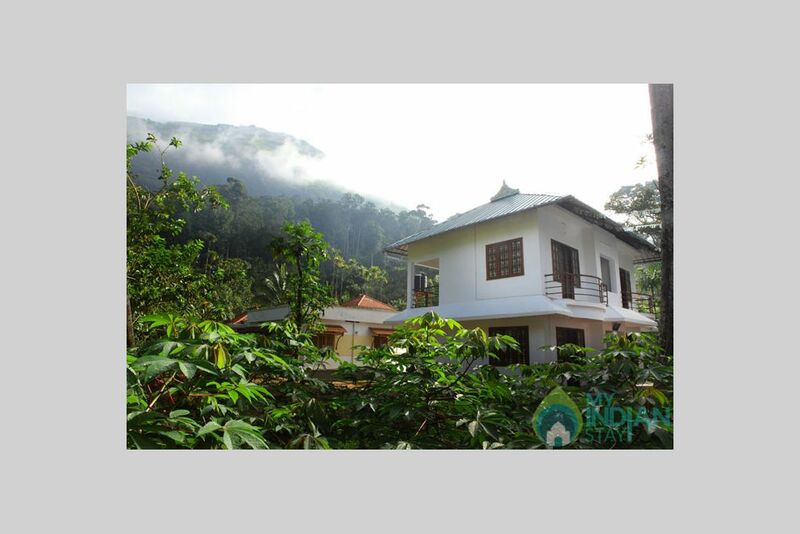 We are just 12 kms away from Munnar town, very near to National Highway. We offer 6 elegantly furnished rooms that are fitted with every modern convenience such as Mini Fridge, satellite TV, laundry etc. All of the guest rooms are comfortable and well equipped to give a feeling of absolute comfort. Our twin accommodations are available with clay tile roofing and the clean natural mineral-rich well water is an added attraction. Each room can accommodate only 2 persons. Children up to the age of 7 years would not be charged. Aesthetically designed bed rooms offer a comfortable relaxation to your mind and body. 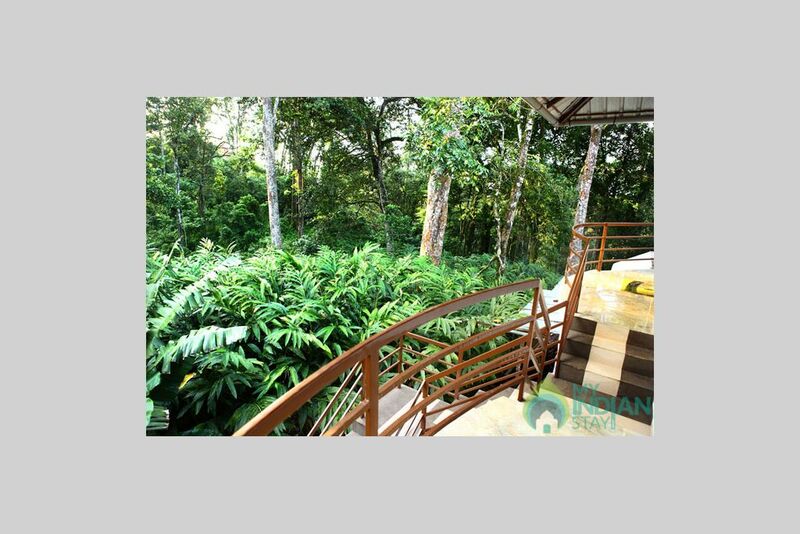 Wake up with the twiddle of birds to a new morning with revitalized energy given by the greens that surrounds you, whole day. The land is gifted with a vast variety of spice plants, fruit plants and vegetables. Fruits like Mango, Mangostin, Jackfruit, Rambuttan, Guava, Cherry, Passion fruit, Apple and Orange are grow here. And spices like Pepper, Cardamom, Clove, Nutmeg, Garlic, Ginger, Turmeric & vegetables like Beetroot, Green gram, Bitter Gourd, Mexican brinjal and Arrow root. 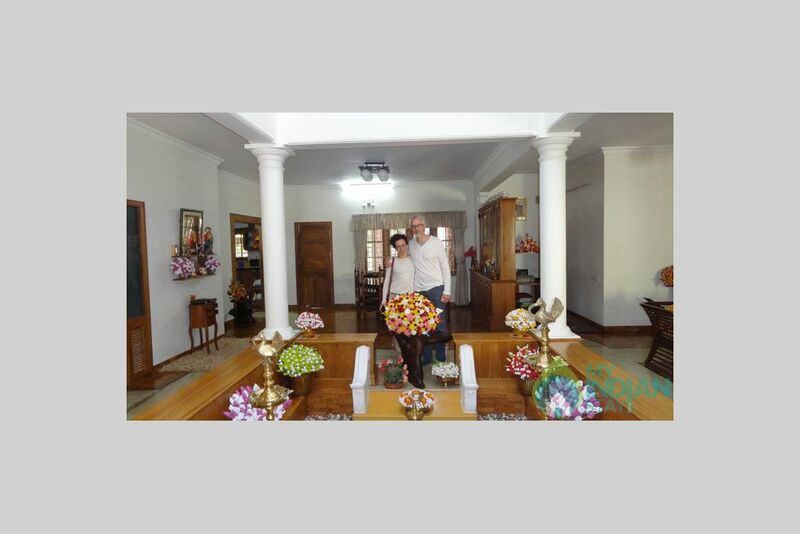 - Echo Point are all within 15 kms distance from our plantation stay. 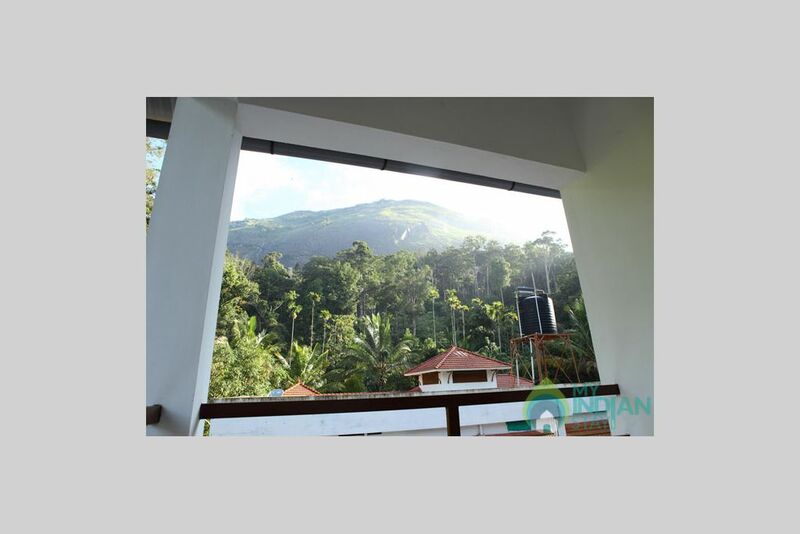 Nearest airport from Munnar is Cochin International airport which is just 125 kilometers away. The nearest railway station from is Kochi or Ernakulum. It is a major junction in the south from where you can get trains for the major cities of the country including Delhi, Chennai, Thiruvananthapuram, Mumbai, Mangalore, Bangalore and many others.